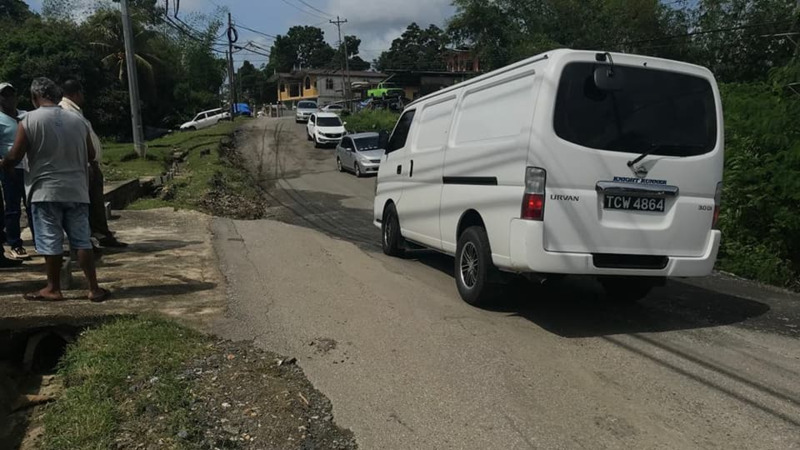 Drivers are advised that repairs have begun along the Naparima Mayaro Road near Agostini village between the hours of 8:00 am and 4:00 pm from Monday, March 12 until Monday, July 9. 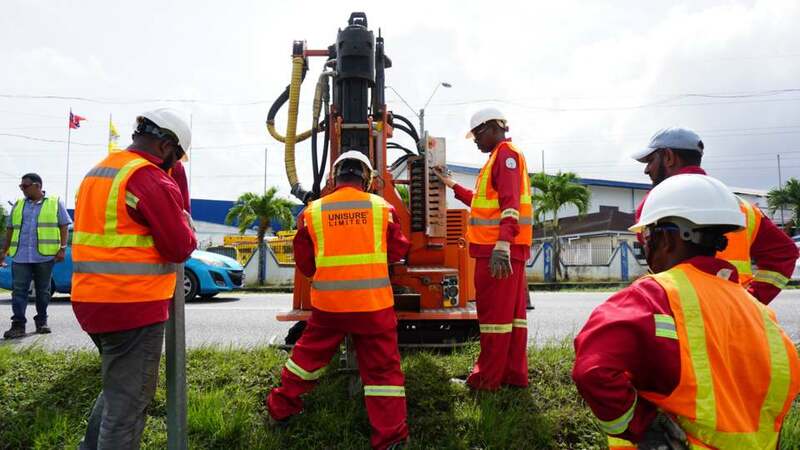 In a statement, the Ministry of Works and Transport said that there will be single-lane traffic at the 46.5km mark during this time in order to facilitate repairs. - Drive with caution on all milled and possibly uneven surfaces. Drivers are advised to use the Ecclesville alternative route if desired. 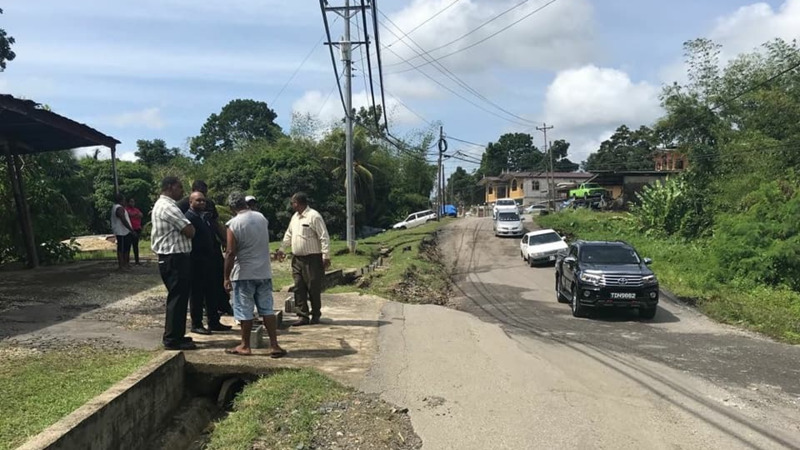 Mayaro MP Rushton Paray said in an update on Monday he was pleased that the work has begun, adding that work is expected to be completed within 90 to 120 days. "I am extremely pleased to advise that repair and rehabilitation on the Agostini Landslip has begun," he said. 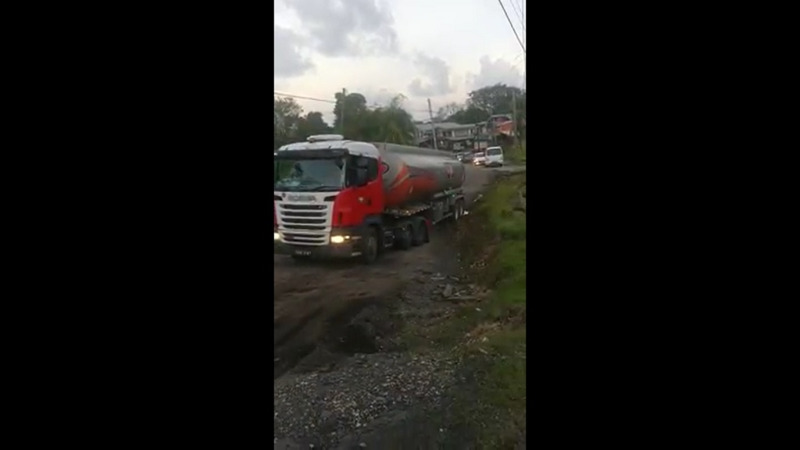 Paray added that he will liaise with the Public Transportation Service Corporation (PTSC) for the return of the regular bus service to Mayaro as soon as possible.